It goes without saying that the most important part of any e-commerce business is generating sales. But for an Amazon business or an e-commerce company in general, that is only half the battle. Because when a customer places an order with your company, you have to figure out the best way to get the product to them. And for some e-commerce businesses, including lots of sellers who are new to Amazon, that can be the most difficult and confusing part of the entire process. So today we want to walk you through your options for order fulfillment for your Amazon business. 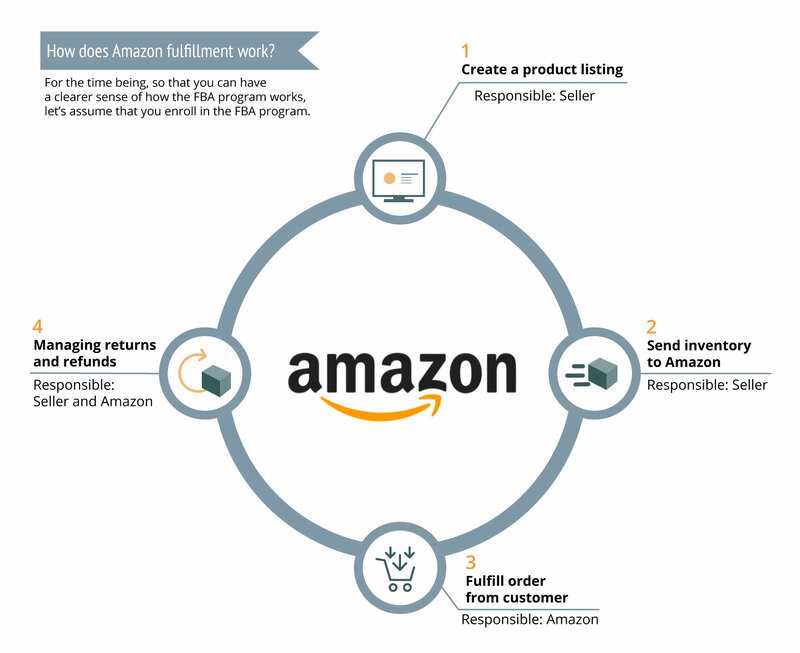 In particular, we want to provide an overview of Amazon’s Fulfilled by Amazon (FBA) program. Since it can greatly simplify your company’s fulfillment process, the FBA program can be your Amazon business’s best friend. But if you do not know what you are getting yourself into, it can also turn into your worst enemy. To begin with, it is helpful to define exactly what the FBA program is. And to understand exactly what FBA is, we need to take a little trip down memory lane. Just a couple of years after its founding, Amazon launched Amazon Marketplace, a program that formally allowed third-party (i.e., non-Amazon) sellers onto its platform. In so doing, third-party sellers had, for the first time, access to Amazon’s large and growing base of customers. Initially, access to Amazon’s customer base was more or less the only service that Amazon provided to third-party sellers. Third-party sellers that were enrolled in this program were still, for instance, responsible for fulfilling the orders that customers placed through the Amazon platform. As the program evolved, Amazon began to expand the set of services it provided to third-party sellers. 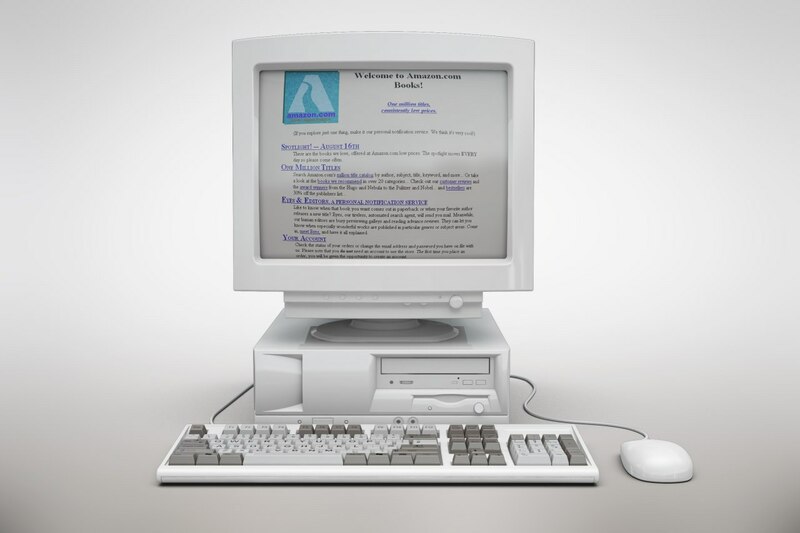 Along these lines, in 2006, Amazon introduced the Fulfilled by Amazon program. Now, for the first time, third-party sellers had the option to have Amazon assume responsibility for storing their inventory and picking, packing, and shipping inventory. (1) FBA. Any seller, even and especially those just getting started, can enroll in the FBA program and have Amazon assume responsibility for fulfilling their orders. (2) FBM. Alternatively, a seller can, if they so choose, opt out of Amazon’s FBA program and fulfill their orders themselves. Below, we’ll talk about some of the advantages and disadvantages of these approaches so you can decide what makes the most sense for you and your business. How Does Amazon Fulfillment Work? For the time being, so you can have a clearer sense of how the FBA program works, let’s assume that you have enrolled in the FBA program. Overview: The first thing you’ll need to do to leverage the FBA program is create a product listing on Amazon. This makes sense: before Amazon can start fulfilling your orders, you need to tell Amazon what it’s going to be fulfilling. Overview: Next, you’re going to send to Amazon’s fulfillment centers the inventory that it will be fulfilling on your behalf. As we describe in more detail below, one nice perk of the FBA program is that Amazon provides heavily-discounted shipping to its fulfillment centers, so you’ll find that sending inbound inventory in this way is surprisingly affordable. Overview: After Amazon checks in your inventory at its fulfillment centers, it will be “live” on Amazon, which means it will be available for customers to purchase through the site. Once a customer orders your product, Amazon will, behind the scenes, do all the work necessary to get the product to the customer. This is the real beauty and genius of the FBA program. Without you needing to lift a finger, Amazon will, once an order is placed, pick the item from the warehouse shelves, box it up, label it, send it to the customer, and notify the customer it’s on the way. Overview: In the event a customer is dissatisfied with a product and needs to return it, they can request a return, and Amazon will serve as the return address on products that are sent back. Importantly, however, returned inventory does not typically get cycled back into a third-party seller’s salable inventory. Sellers must contact Amazon to request that unfillable inventory be destroyed or returned to them. How Can I Start an Amazon FBA Business? It is worth emphasizing how much Amazon’s FBA program eases the burden on new sellers. It is not overstating matters to say that the FBA program makes it possible for any individual to sell on Amazon. (2) FBA removes a large amount of the hassle associated with running an e-commerce company. If you talk to folks running any e-commerce company, they’ll tell you that order fulfillment can be a big pain. Simply put, it’s challenging for a solo entrepreneur—or even a small team—to pack, ship, and monitor orders for products, especially at any kind of meaningful volume. With the FBA program, Amazon will—for a fee, of course—assume a lot of the headache for you, leaving you free to focus on aspects of the business you are better equipped to handle (and, frankly, that you probably enjoy thinking about more). How Much Money Do I Need to Start an FBA Business? Now, even though Amazon’s FBA program has made it much easier for anyone and everyone to be an e-commerce entrepreneur, there are some minimum requirements you’ll need to get started. The principal constraint you will face has nothing to do with Amazon itself, but instead with the suppliers you will be purchasing products from. As we outlined in a recent article, there are two principal business models that sellers on Amazon are using: wholesaling and private labeling. 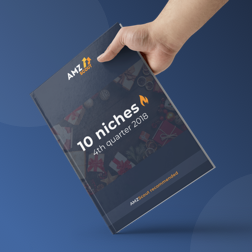 Under either approach, the suppliers you partner with will almost certainly require you to purchase a minimum number of units (this is known as the “minimum order quantity” or “MOQ”), and this MOQ usually numbers in the hundreds. As a result, particularly if you’re going to sell an item at a higher price point, you’ll probably need, at a minimum, $1000 in initial capital to start your business. Beyond that, Amazon’s Professional Selling Plan — which is considered the “table stakes” required to have a business on Amazon—will run you approximately $500 annually. Accordingly, unless you have some initial capital to start and are willing to purchase a meaningful quantity of inventory, whatever profit you earn will be swallowed up by Amazon’s subscription fees for sellers. We talk about this—and many more questions relevant to starting your Amazon business—in our course specially designed for new sellers. If you’re looking to dive a little bit deeper, we’d encourage you to check it out to learn more. What Should I Sell with Amazon FBA? The natural question, of course, becomes what you should sell through the Amazon FBA program. 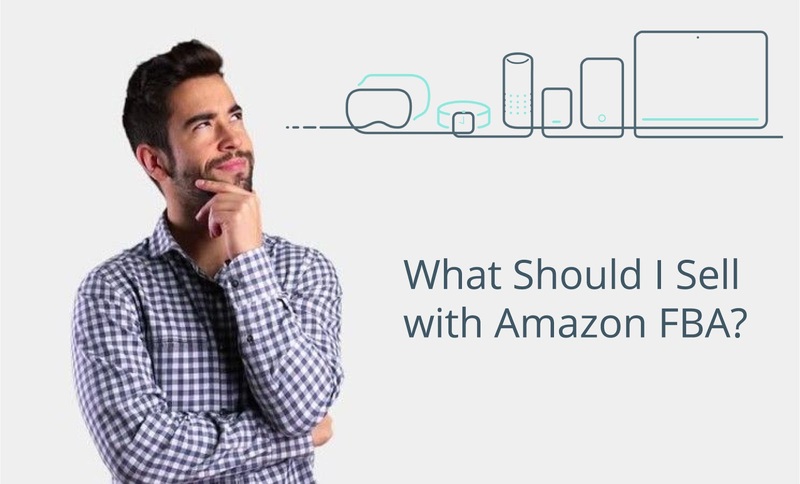 That is, if you decide that the program makes sense for your business, what products should you send to Amazon and have them fulfill on your behalf? If you’re looking for overall resources on picking products, those are great places to start. Of course, the easiest way to automate your product research is with software. And that’s why we built AMZScout—to make it simple and hassle-free to conduct the product research necessary to being successful on Amazon. (1) Storage fees are higher for bigger items. As we will discuss below, one of the fees associated with the FBA program is an inventory storage fee. What this means, in short, is that Amazon will charge you each month for taking up space in their fulfillment centers. Moreover, the bigger your items (i.e., the more space you take up), the more you’ll be charged. Accordingly, if you’re looking to minimize out-of-pocket costs, you may want to consider selling smaller items through Amazon FBA. (3) Long-term storage fees can take a big bite out of your profits. Finally, it is worth mentioning the fees associated with Amazon’s long-term storage (LTSF). The short story here is that, if your products sit in Amazon’s fulfillment centers for more than six months, Amazon will begin charging you an arm and a leg in storage fees. Accordingly, you will want and need to be sure that your inventory will turn over (i.e., get sold) in a reasonably fast time frame. If you are considering launching more obscure and slow-moving products to Amazon, the FBA program may not be a good fit for you. So far in this article, we have probably made it sound like Amazon’s FBA program is the best thing since sliced bread. To be clear, there is much to recommend the FBA program, especially for new sellers. But that does not mean that it is without its disadvantages, especially for sellers who are not familiar with the complexities of the program. With that in mind, let us run through some of the most common problems that sellers run into when they use the FBA program. Amazon is, in general, fairly transparent about the fees it charges its sellers. Everything can be found in the Help section of Amazon Seller Central if you look hard enough for it. Even so, it is all too common for sellers—especially those new to Amazon—to miss the fine print and, in particular, to not understand all the fees associated with the FBA program. Here’s what you need to know. The fees that Amazon charges you if you enroll your products in FBA can be broken down into three parts. First, Amazon will charge you a fee, equivalent to 15% of the product’s selling price, for the fact that they referred a customer to you through their marketplace. Think of this as Amazon charging you for having done the hard work of customer acquisition on your behalf. Third, Amazon will charge you a storage fee for housing your products in their warehouse. Once again, the fee is scaled to the amount of space you occupy in Amazon’s fulfillment centers, which it itself scaled to the size and number of your products. In the Inventory Performance section of Amazon Seller Central, Amazon provides helpful guidance on the costs you are incurring for storage fees. All told, if you are not careful to model out the unit economics of your product—the amount of profit you’re generating on a per unit basis, inclusive of all relevant fees—it is all too easy to see your margins of your Amazon business squeezed down to nothing. A second important issue that FBA sellers often encounter is finding themselves with inventory that they cannot liquidate. In other instances—and this is one of the hardest and most frustrating parts about selling on Amazon—Amazon can simply up and decide you can’t sell an item on their platform. This kind of situation happens rarely and only in extreme cases, but has been known to take place. Under either of these circumstances, you could find yourself with unsellable inventory just sitting in Amazon’s warehouse, all because you are working through Amazon’s FBA program rather than merchant-fulfilling your orders. Now, to be clear, there is a remedy for this issue. Amazon offers an inventory removal program that allows you to shed excess or stranded inventory. So it’s distinctly not the case that whatever inventory you send to Amazon and cannot sell is lost and gone forever. All the same, it’s a big hassle, both in terms of time and expense, to have to remove stranded inventory in this way. So if you’re going to rely on the FBA program, ensure that you’re comfortable with and are properly managing the inventory risk that you’re taking on. that allows you to shed excess or stranded inventory. So it’s distinctly not the case that whatever inventory you send to Amazon and cannot sell is lost and gone forever. Sellers can encounter the complete opposite problem when they’re leveraging the FBA program. A third pitfall is that, instead of finding themselves with too much inventory, they can find themselves with too little. In this, the Amazon FBA program is something of a victim of its own success. Because, under the FBA program, the order fulfillment process takes place “behind the scenes,” it goes largely unnoticed, which means it is easy to lose track of how many units of your products customers are ordering. In turn, it can sometimes slip your notice as a seller that you’re running low on inventory of a particular product. The issue with this, of course, is clear enough: when you do not have inventory to sell, you rack up lost sales—money that you could have made but failed to. Moreover, Amazon’s algorithm appears to reward sellers that do a good job of keeping inventory in stock. So make sure you develop a thorough inventory management system, even and especially if you’re going to be relying on Amazon’s FBA program. On this topic, it is worth highlighting one other aspect of the FBA program that new sellers often overlook. Because, under the FBA program, Amazon assumes responsibility for so many aspects of your e-commerce business, some sellers mistakenly assume that Amazon assumes responsibility for all aspects of your e-commerce business. 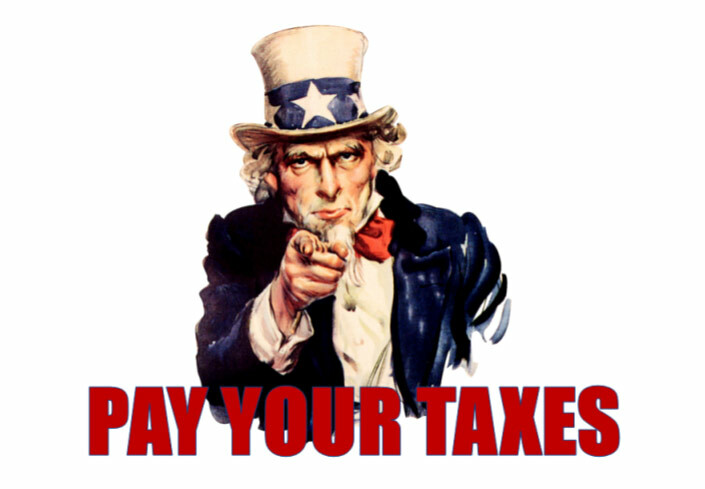 Nowhere is this more apparent than how most sellers think about collecting sales taxes from their customers. 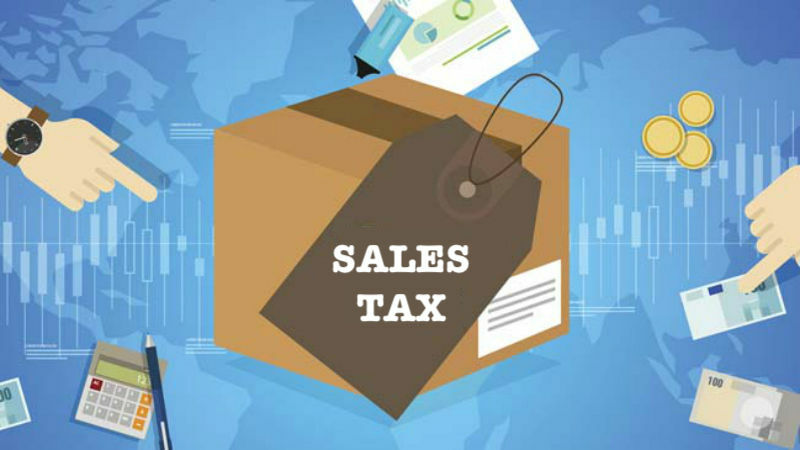 When they are first getting started on Amazon, many sellers mistakenly assume that Amazon, through the FBA program, will manage all of the compliance burden associated with state-level sales taxes. In the wake of a 2018 decision by the United States Supreme Court, e-commerce companies such as Amazon must now assume greater responsibility for collecting and remitting sales taxes to states in which they operate. In the wake of this decision—and the subsequent passage of state-level tax legislation—Amazon has begun, in some cases, to help sellers with tax compliance. But this assistance is not something that Amazon is providing across all the states in which it operates, and it is the responsibility of sellers themselves to meet compliance requirements in situations where Amazon is not helping to do so. There are a host of third-party firms, such as TaxJar, that can assist sellers with these compliance burdens. In addition, the information and settings necessary for sellers to meet these tax requirements can all be found in the resource section on Amazon Seller Central. As we mentioned above, if you’re looking to sell on Amazon these days, you have two basic options: FBA and FBM. In other words, either Amazon can fulfill your orders, or you can. It is worth pointing out, though, that there are a few different types of way to approach merchant-fulfilling your orders. That is, if you decide that FBA is not a good fit for you, it is not necessarily the case that you yourself need to be the one to pack up your products and ship them off to your customers. In particular, there are a growing number of third-party fulfillment companies that can manage this process for you. These companies are, in large measure, going to be similar to Amazon, in that, for a fee, they’ll deal with the hassle of getting your orders to the right place and to the right people. Minimum monthly orders. In order for your business to be worth their while, most third-party fulfillment providers will have a minimum number of units you need to ship with them each month. Scope of services. The companies will also vary in terms of the level of service they will provide you. For instance, some will handle customer support on your behalf, while others are focused on getting items boxed up and shipped out. Location. 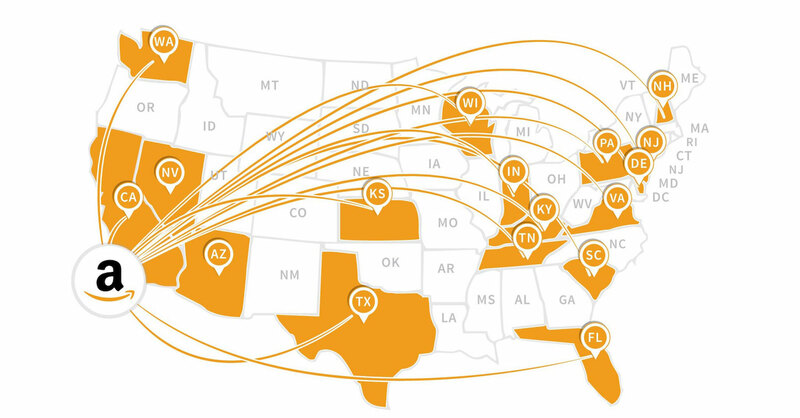 Companies are also dispersed geographically across the United States. Some have tried to locate in the middle of the country so that their shipping times to every corner of the United States are roughly the same. Others, by contrast, are located in California so that they are well-positioned to receive shipments from suppliers in China. Fee structure. Companies are also dispersed geographically across the United States. Some have tried to locate in the middle of the country so that their shipping times to every corner of the United States are roughly the same. Others, by contrast, are located in California so that they are well-positioned to receive shipments from suppliers in China. With all this information to consider, it may be hard to know to how to make a decision and, in particular, how to ensure that you can be successful with Amazon FBA. 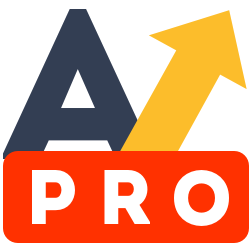 (1) Do I have enough upfront capital to start an Amazon business? (2) Is it worth it for me to avoid managing the order fulfillment aspects of my business so I can concentrate on other aspects of running the company? (2) Have I carefully modeled the economics of my product? (3) Will I have profit left over even after I account for all of the FBA fees? (4) Will I have profit left over even after I account for Amazon’s subscription fees? (5) Is my product likely to sell fast enough to avoid long-term storage fees? (6) Is Amazon likely to do such a good job with order fulfillment that I should pay them a premium, rather than work with a third-party fulfillment company? If you answered yes to all of these questions, then Amazon FBA may be a good fit for your business. 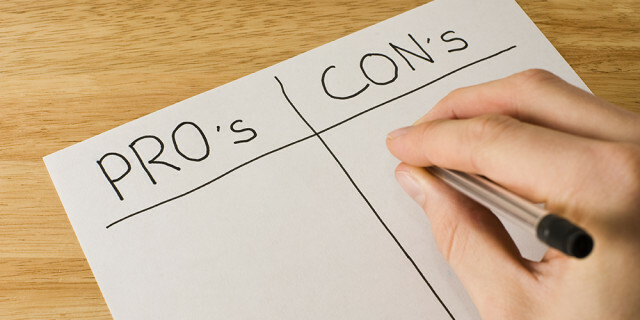 If you answered no to one or more of them, then you may want to pause, consider that question, and reflect carefully on whether FBA is the best choice for you. Before we wrap up, we want to share a few other important pieces of information about Amazon’s fulfillment centers, those incredible pieces of infrastructure that underpin the entire FBA operation. First of all, Amazon is opening new fulfillment centers across the United States all the time. The reason this matters for your Amazon business is twofold. For one thing, it suggests that Amazon is working ever-harder to shrink the distance between Amazon customers and the products they buy. 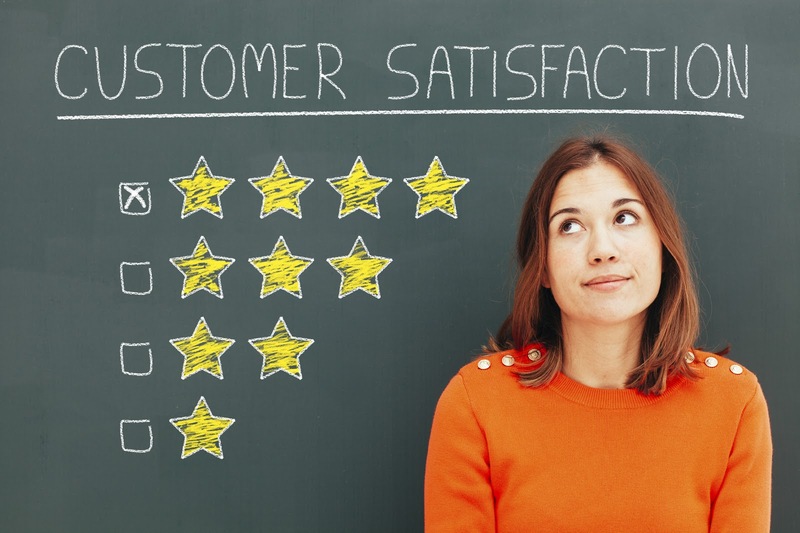 In other words, Amazon is continuously working to find ways to improve customer satisfaction and loyalty—which will ultimately be to the benefit of Amazon sellers. This also means that it should become increasingly cheaper for you to ship your goods bound for FBA to Amazon. But the United States is not the only place in which Amazon is growing its footprint of fulfillment centers. In 2018, Amazon rolled out five new fulfillment centers in India, one of the most recent markets it entered. What this—and Amazon’s overall global expansion—suggests is that Amazon is intent on reaching every corner of the international retail market, and its FBA program will be front and center as its does so. To conclude, we wanted to leave you with a few reasons why FBA can be a good or a bad fit for your business. To start with, here are a few reasons why FBA can be an incredible tool for an Amazon seller. The Prime badge. 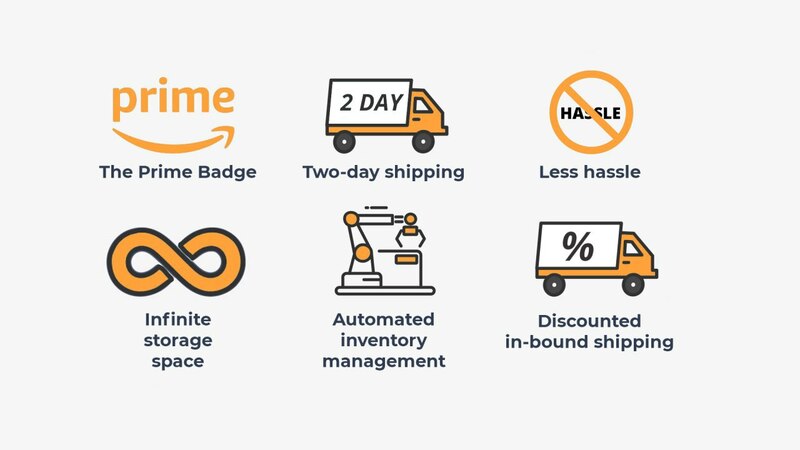 If you sell through Amazon’s FBA program, your products earn the Amazon Prime badge, which carries a huge reputational benefit for your company and its offerings. Two-day shipping. Related to this, because FBA products are Amazon Prime-eligible, Amazon Prime customers will receive expedited shipping on your products. Less hassle. With the FBA program, you don’t have to give order fulfillment a second thought—Amazon handles it all for you. Infinite storage space. 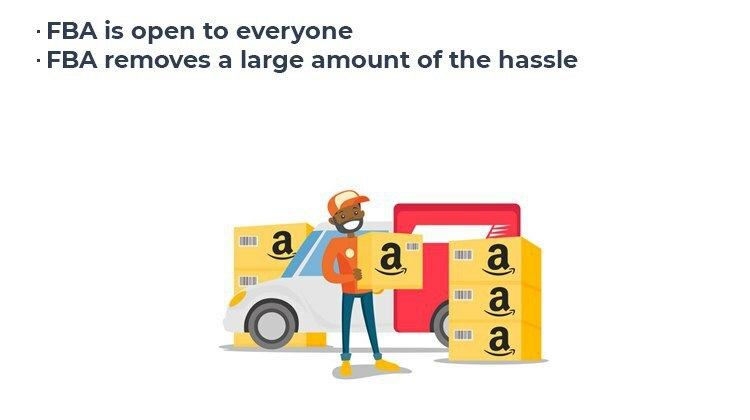 By leverage Amazon’s network of fulfillment centers, the amount of storage space you need to house your items can scale up or down to meet your company’s growth. Automated inventory management. With the help of Amazon’s inventory planning tools, it’s easy to keep an eye on inventory levels and plan accordingly. Discounted inbound shipping. Amazon’s partnerships with parcel carriers such as FedEx and UPS mean that sending inventory to its fulfillment centers is relatively affordable. Still, as we have discussed, Amazon FBA is not for everyone and for every business. Here are a few reasons why FBA may not be a good fit for your business. Inventory risk. By enrolling in the FBA program, you run a higher chance of having stranded inventory, particularly if Amazon is your primary or sole sales channel. Control over fulfilment. In general, Amazon fulfillment centers provide your products the proper care and handling they require. But if your products require extra attention (if they are highly fragile, for example), you may want to control the fulfillment process yourself. Cost. The FBA program is best-in-class when it comes to order fulfillment. Expect to pay premium prices for the opportunity to access these services. As we hope you have discovered today, generating sales is one—but not the only—critical part of running an Amazon business. Once you start to rack up sales, after all, you have to figure out how to get those products in the hands of your customers. Amazon FBA is designed to be a one-stop-shop to address this issue for Amazon sellers. But before committing to it, make sure you think carefully about what your business needs, and whether Amazon FBA is the best option to help you address those needs. We’d like to hear from you: what criteria are you thinking about as you decide how to approach order fulfillment? We’d like to hear from you: what criteria are you thinking about as you decide on how to approach order fulfillment? Leave us a comment below in reply or send us an e-mail at amazondevcrew@gmail.com.